We have been roofing Plant City Florida since 1991 when we began roofing the Tampa Bay area. With nearly 40 years of roofing experience you can be guaranteed that we are roofing experts ready to handle just about any type of roof we are hired to install or repair. 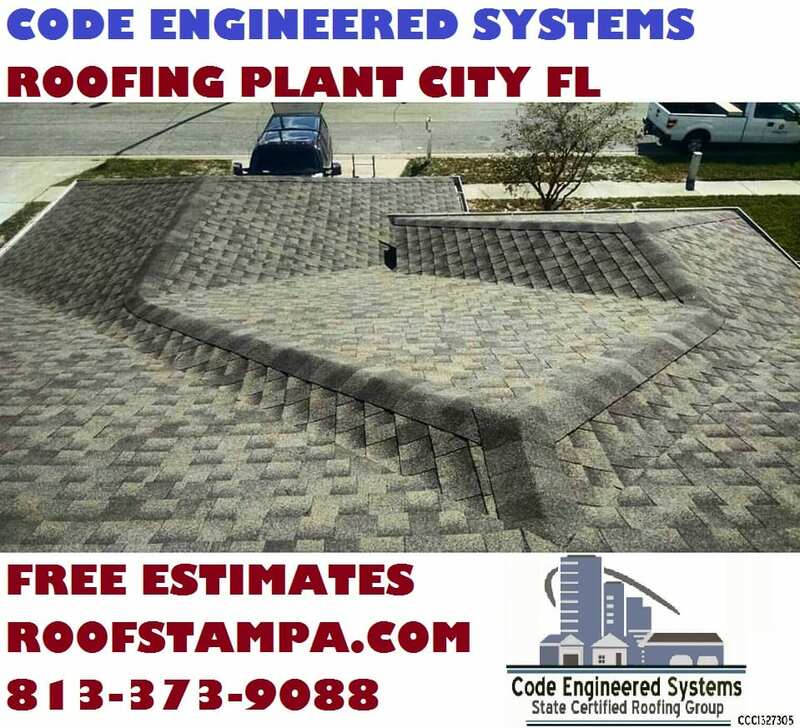 If you are a Plant City homeowner, business owner, or property manager looking for a roofer, please contact us today for a FREE ESTIMATES.